Which is a better investment for my building: Adding a children's playroom or more storage space? 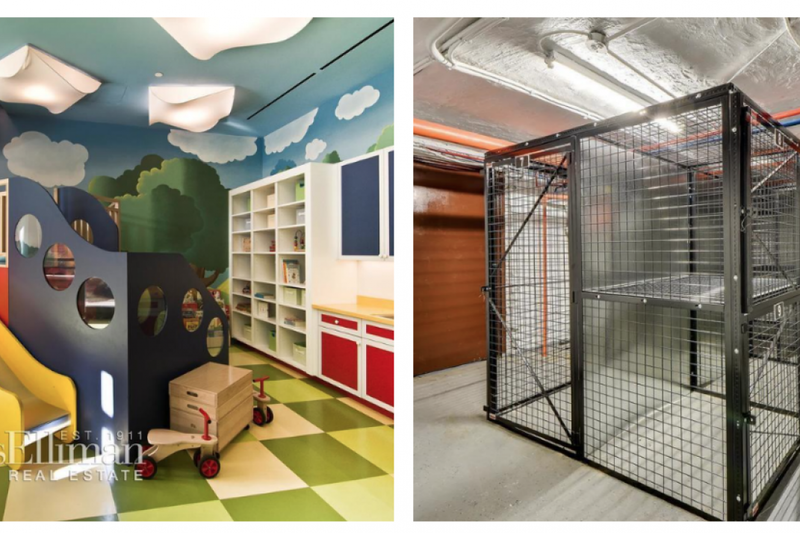 The playroom at 200 East 94th St., left, and storage cages at 48 Saint Nicholas Pl. Our building has some unused basement space that could be converted into either storage units or a playroom. We don't have other amenities, like a roof deck or gym. How much could we expect the playroom to add to our property values? And how much could our building earn from storage units? 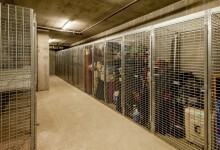 Our experts lean toward converting the basement into storage space, with the caveat that you should take your building's demographics into consideration before making a final decision. "Storage bins are a no-brainer," says Deanna Kory, a broker with Corcoran. 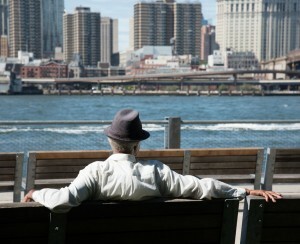 "That is a really great amenity to add. However, if the apartments are ones where it is likely that small children will be in abundance, a children’s playroom would also add value." The age of the building's residents may inform the decision. 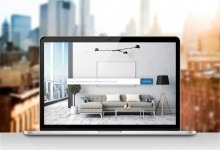 If your neighbors are primarily millennials, as opposed to baby boomers nearing retirement, a playroom may make more sense, Miller Samuel appraiser Jonathan Miller says. But, Miller says, keep in mind that "storage rooms can generate revenue in perpetuity through co-op share allocations or condo percentage of common elements. The playroom is less tangible and may not translate into additional unit values." Also, children in the building will eventually age out of the need for a playroom, whereas the value of extra storage outside of a small, cramped New York City apartment is evergreen. "Playrooms usually are good for kids from about 2 through 10 years old or so," Kory says. Furthermore, that the space to be converted is in the basement may be a turnoff to parents. Whatever you choose, you'll want to make sure that the basement is free of mold and moisture issues. 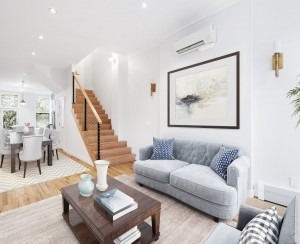 "Assuming the basement, climate-wise, is a safe place to store things, I’d go with bins, as long as there was at least one available for every unit," says Gordon Roberts, a broker with Sotheby's International Realty. "The rent would be determined by size of the space, although generally, monthly rents for smaller bins run $50-$125. I’d look at self-storage facilities nearby and price comparably, or perhaps a little higher for convenience." In addition to mold and leaks, basements can also mean pests, so before you convert the space, you should take some precautions to prevent bugs and mice from invading. "American roaches, aka water bugs, frequently enter through plumbing lines, drains, and vents, so be sure they are capped or screened," says pest control expert Gil Bloom of Standard Pest Management. "Rodents also can gain access here and [nest] in locked storage spaces, so consider any issues with access and what may be stored." Trouble at home? 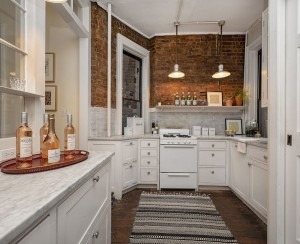 Get your NYC apartment-dweller questions answered by an expert. Send your questions to [email protected]. 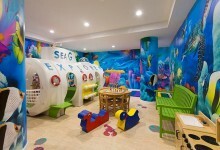 Debating the communal kids' playroom: Do you need one?